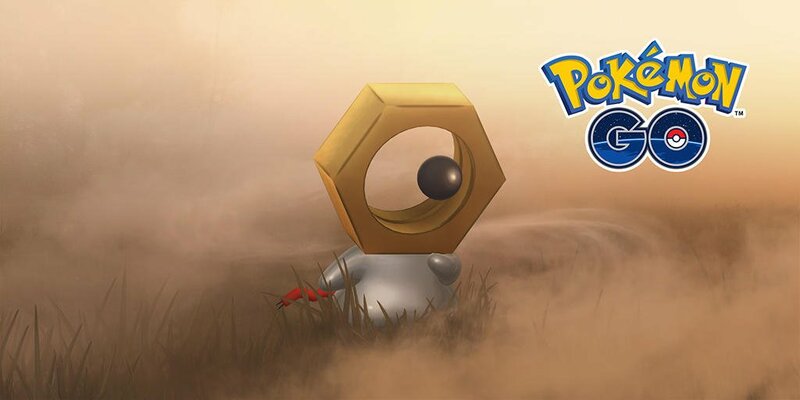 The Pokemon Company and Niantic have revealed a new Special Research that will unravel the mystery of Meltan for Pokemon GO. The special research will be available to all trainers starting Winter 2018. It’ll feature various challenges and the involvement of Professor Willow. We’ll have more details in the coming months, so stay tuned.